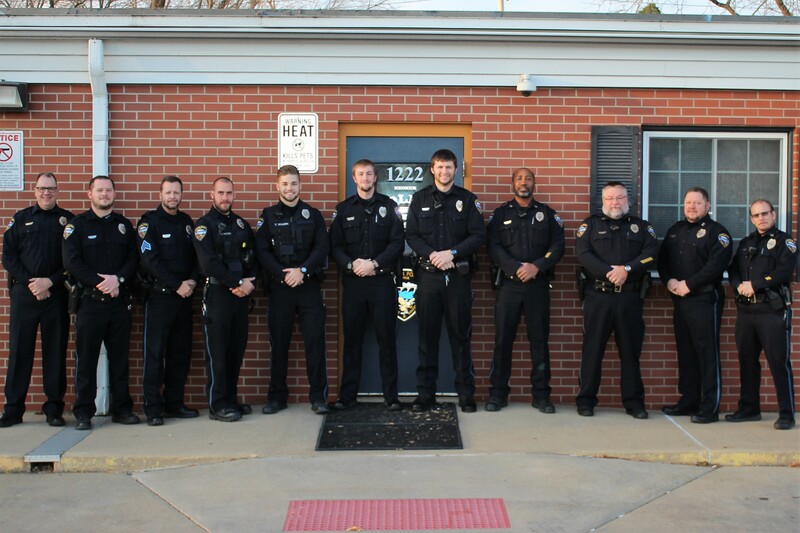 Officers of the Keokuk Police Department participated in their 3rd Annual “No Shave November” Fundraiser. Traditionally; officers have been allowed to have a mustache without any other facial hair. 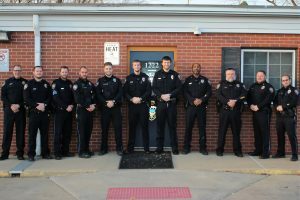 With a donation to Stand Up To Cancer, they were able to grow facial hair during the month of November. We will donate $700.00 to Stand Up To Cancer, in honor of the people in our community that have dealt with many types of cancer.